For part 65, click here. 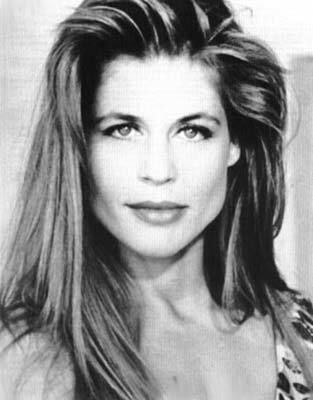 Character actor Beth Toussaint, best known for a bit part in Star Trek: TNG, which featured a robot in the future. Previous PostWheat Belly, Grain Brain, Fat WatNext PostWhat Is This “Internet” You Speak Of?